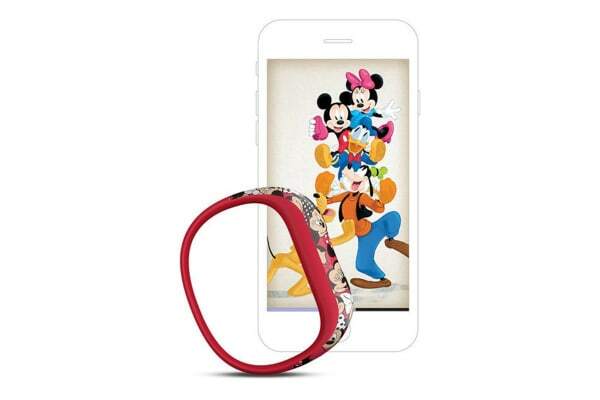 The magic is all around when the Garmin Vivofit Jr. 2 – Disney Minnie Mouse is on your kid’s wrist. 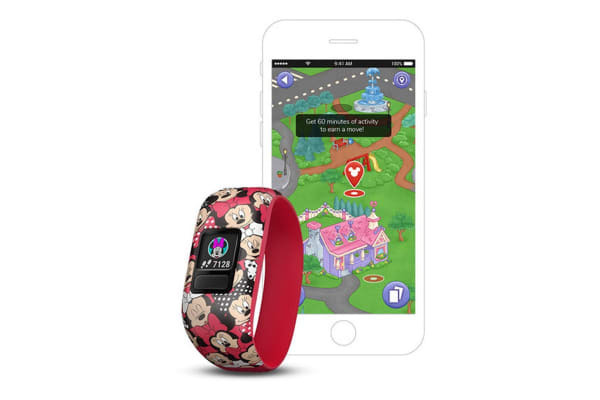 The Garmin Vivofit Jr. 2 – Disney Minnie Mouse activity tracker is tough enough to make it through playtime and with 1+ year battery life, there’s no stopping the action to recharge. 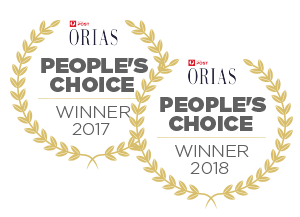 Parents manage chores and rewards from the parent-controlled mobile app, while kids experience app adventures starring Mickey Mouse and Minnie Mouse and all their pals. Every day, kids unfold new adventures in the app as they reach their daily 60-minute activity goals, inspiring them to do their best. Tough and durable, vivofit jr. 2 features a customisable colour screen and comfortable band. Your kid can show their Minnie Mouse style and rock it everywhere from recess to soccer, during bath time and even to bed. The user-replaceable battery will keep kicking for more than a year – no charging necessary. Parents use the free mobile app to manage the vivofit jr. 2 activity tracker. 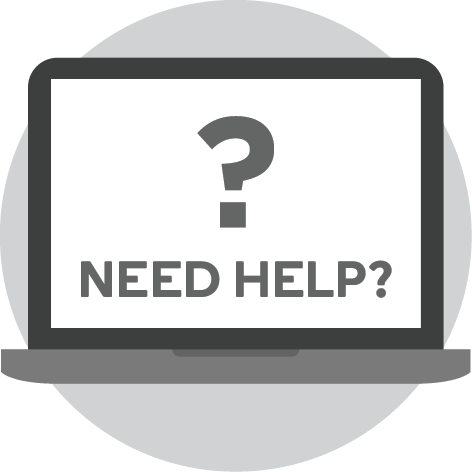 Parents can view activity, responsibilities, sleep and more after syncing with compatible Apple, Android and Amazon Fire Tablet devices. From the app, add profiles for multiple kids to see each child’s steps, sleep, daily activities and chore data when it syncs to your mobile device. Invite the whole family to compete in a daily step challenge, assign tasks and chores, designate a reward virtual coin value and find out how many coins each child has. It’s all controlled right from your device. 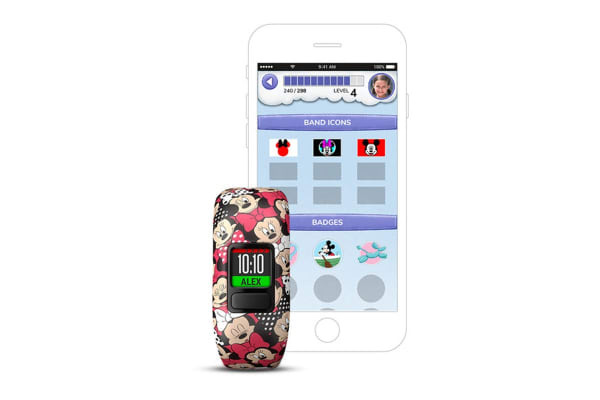 With vivofit jr. 2, parents assign chores and schedule alerts from the smartphone app and kids’ bands show them their new jobs to do. These can be set up to recur weekly or even daily – perfect for children who need reminders. The alert will remind them with an icon what they’re supposed to be doing. Then, the child can start the task timer on the device so they know how long they have left. Toe-to-Toe step challenges let kids sync with nearby friends to challenge each other (one-on-one challenge) – or even themselves – to timed step competitions. Once complete, they’ll see their total number of steps during the challenge and find out if they triumphed over their friends or beat their own personal best. It’s all controlled right from the wrist. Download the Connect IQ app to a compatible device to challenge your kids to a step competition.